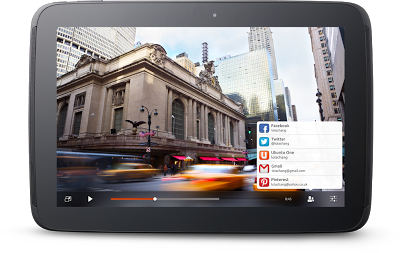 Ubuntu on tablets was announced today. This is really groundbreaking to see the Ubuntu Desktop, the Ubuntu TV, the Ubuntu Phone and now the Ubuntu Tablet all come together. Ubuntu Tablet is clean and stylish and will also feature the “Side Stage” which gives you total control of the tablet from the 4 sides.